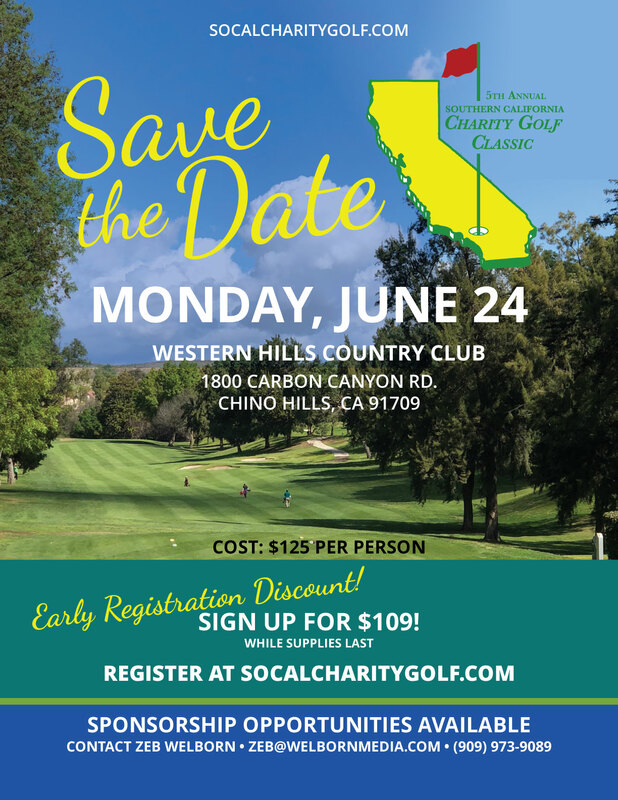 The Southern California Charity Golf Classic Tournament will be a Shotgun start on June 24 at 1pm PST at Western Hills Country Club in Chino Hills, CA. Choose the Charity You'll Be Supporting. All tee times will receive a goodie bag, be entered into on course contests, dinner with dessert. 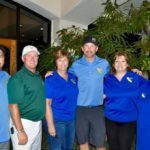 Join us for a day of golf followed by a delicious dinner with raffles, awards, auctions and a performance by Danny Magic from Hollywood Magic Castle. Chance to Win a Car from MK Smith Chevrolet! *100% of proceeds will be distributed to participating charities. All charitable funds will be received by the Chino Rotary Club and distributed to the participating charities. 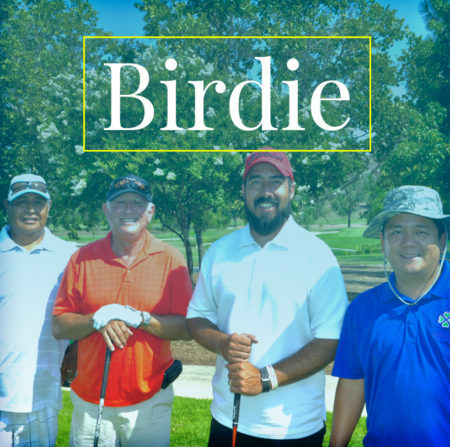 Don't Want to Play Golf, But Want to Join Us for Dinner? 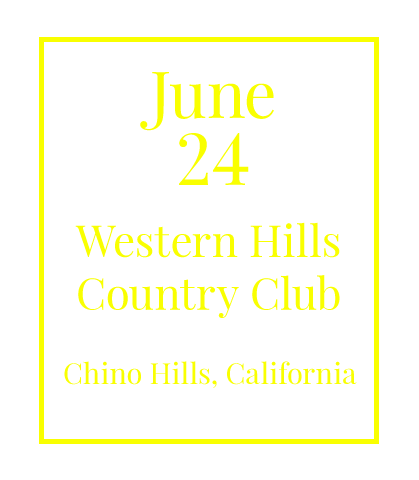 Sit down for a delicious dinner with dessert at the Western Hills Country Club Clubhouse and enjoy a performance by Danny Magic of Hollywood Magic Castle. Try your luck at various raffles, take part in the actions and enjoy the festivities. 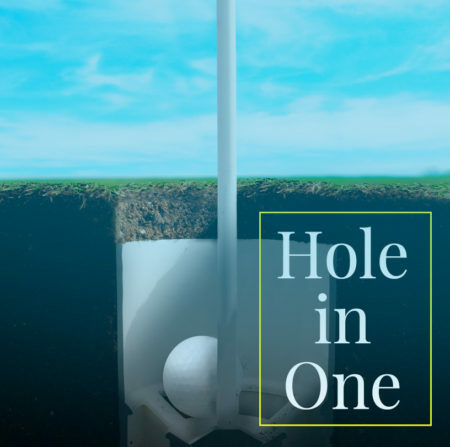 Hole in One - Only 1 Available! Be the Tournament Sponsor. 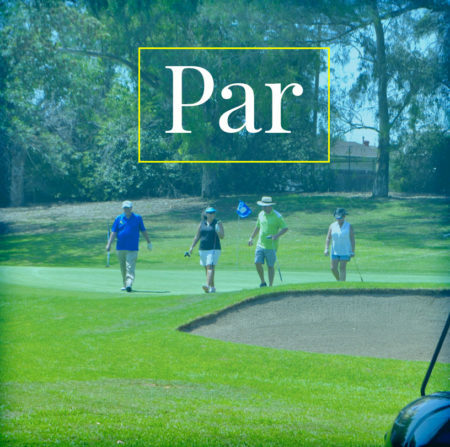 Receive a foursome, 4 SCCGC golf shirts, up to 4 additional dinner guests, name & logo on tournament banner, name and logo featured on most promotional material, information insert into "Goodie Bag," 1 tee sign on each course, and one sponsored contest. 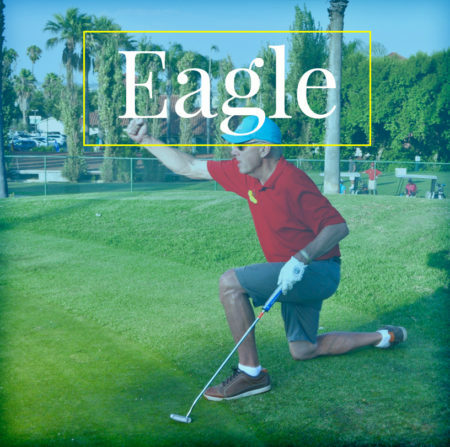 Eagle Sponsor will receive a foursome, 4 SCCGC golf shirts, up to 4 additional dinner guests, name and logo displayed prominently on most promotional material, information insert into "Goodie Bag," one tee sign on each course, and one sponsored contest. One Tee Sign for the Southern California Charity Golf Classic. 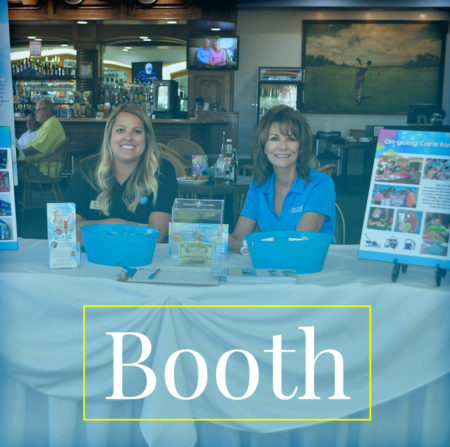 The booth package gives your organization an opportunity to set up a booth on the golf course or at the clubhouse before, during and/or after the event. 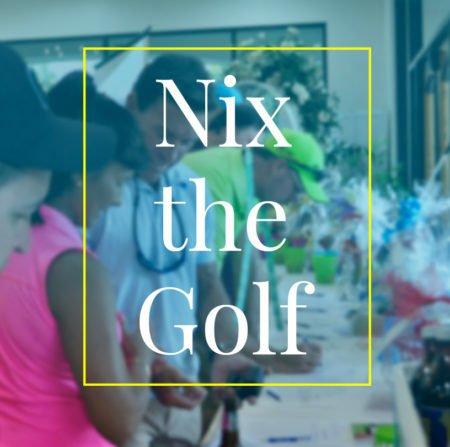 If you can't play golf, don't have enough time to join for golf, or just have a generous heart and want to donate to some great causes our Nix the Golf Package is perfect for you. 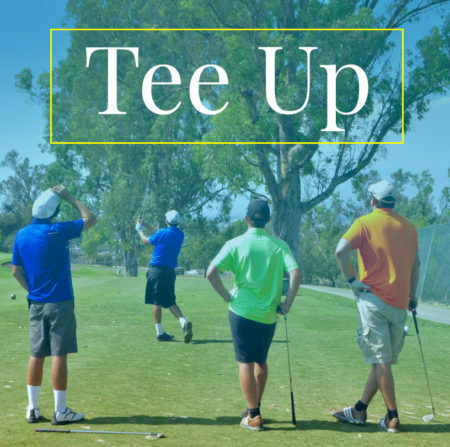 Receive a shirt with the Southern California Charity Golf Classic logo and a goodie bag. 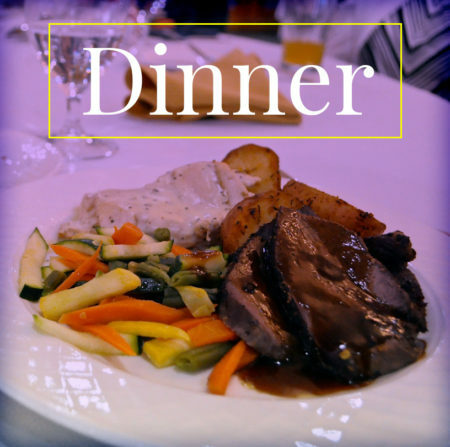 Plus, join us for a delicious dinner with dessert and a magic show by Danny Magic, raffles and live and silent auctions. Priceless Pet Rescue is a non-profit, no-kill pet rescue dedicated the the rescuing, rehabilitating and rehoming of unwanted pets in the community. Priceless Pet Rescue operates out of an adoption center known as "The Orphanage" with locations in Chino Hills, and Claremont, CA. All animals are rescued from surrounding high-kill, high-access shelters, owner surrenders on a case by case basis and other pets rescued from various circumstances. We operate solely on donations from the public, and receive no funding from state or government agencies. With the support of yourself, and the community, we can continue our mission of saving one by one until there are none.